Designed for loupe-mounting and maximum comfort. 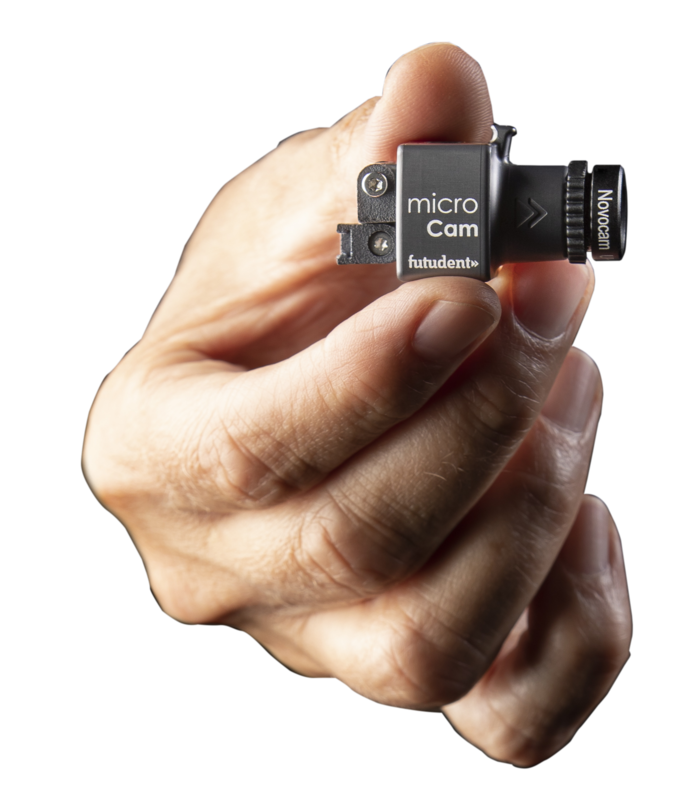 The microCam is the smallest full HD camera available today. 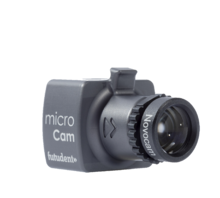 Weighing just 12 grams, and featuring a professional SONY IMX sensor, the microCam is designed to be comfortable for wearing on the loupes all day long. Futudent offers a wide variety of attachments to most major loupe and light brands, making it convenient to integrate the microCam with most common loupe/light set ups.